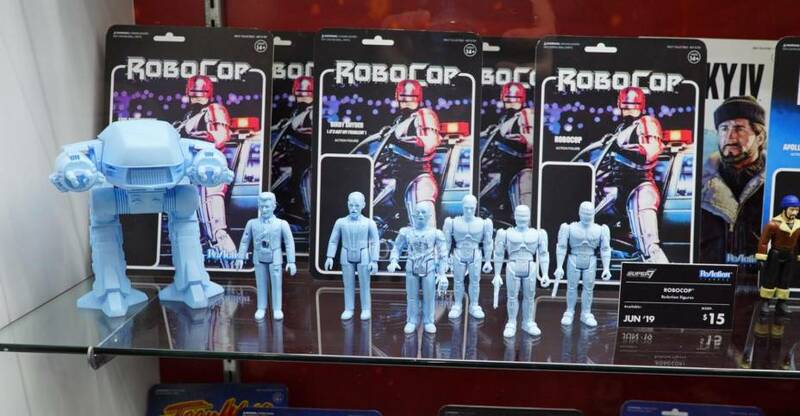 The One:12 Collective line up from Mezco Toyz was one of the fastest growing toy lines of 2016 and will get even more interesting in 2017. 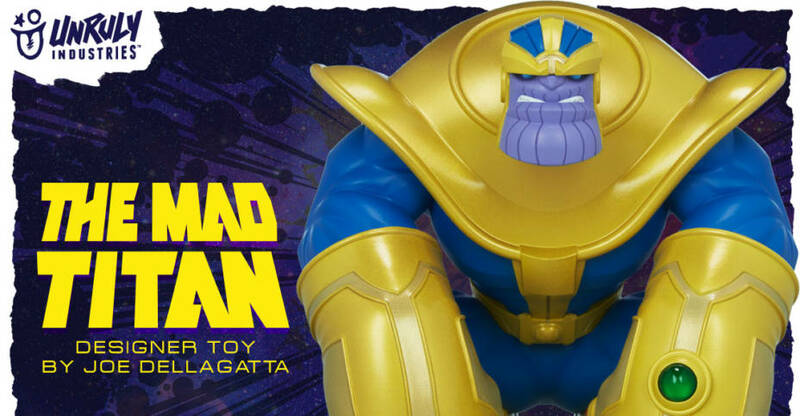 Mezco brought multiple licenses to the table, ranging from comics to movies, the cloth 6″ scale figure line has been a huge hit. 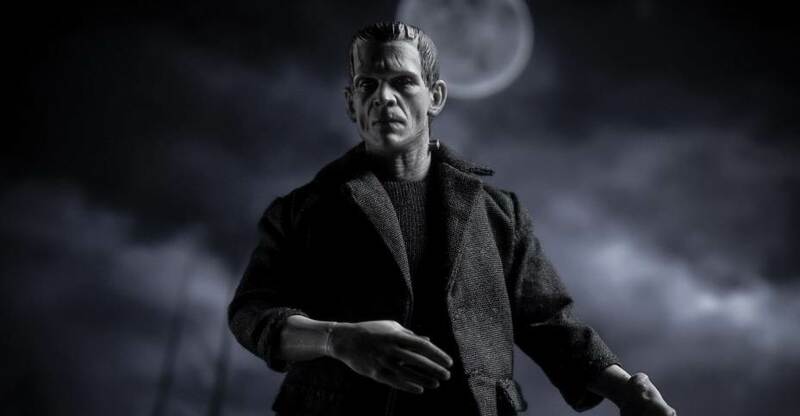 Among the newer items released was their Frankenstein’s Monster, based on Boris Karloff’s genre defining portrayal of the monster in 1931’s Frankenstein. Mezco has taken great care in bringing the creature to figure form, with beautiful head sculpts, interchangeable hands and more. 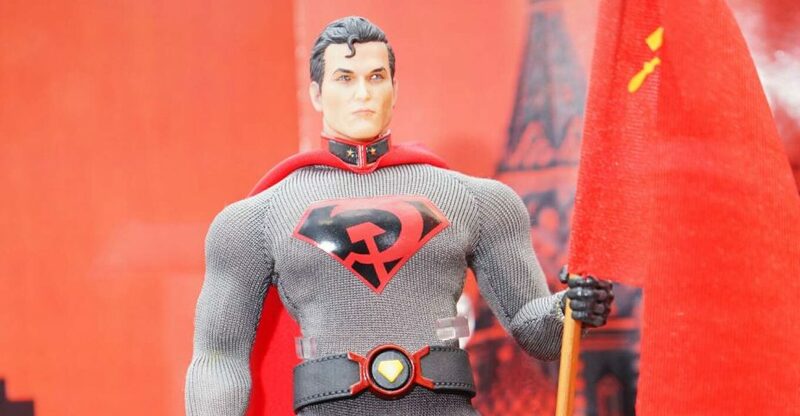 The figure is now available in stores, with multiple versions now released by Mezco. 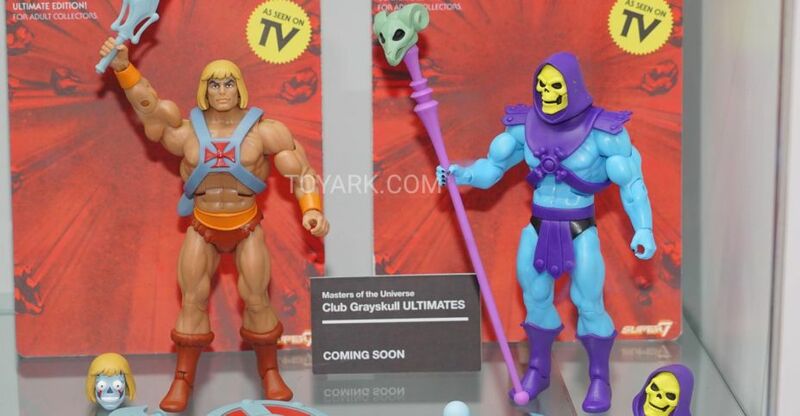 these include the standard black and white version (which we have here), the full color Previews Exclusive Version, and the new black and white figure with diorama doorway backdrop pieces. We have over 40 high resolution photos and a full review of the One:12 Collective Frankenstein Figure. You can check them out by reading on. 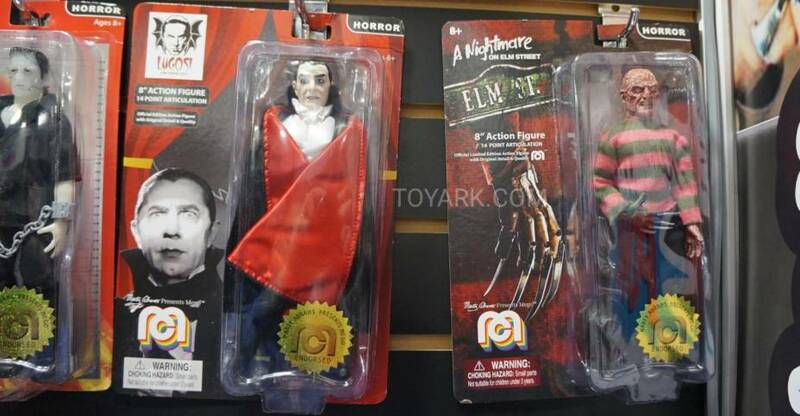 Mezco has opened up pre-orders for a One:12 Collective Frankenstein’s Monster with Diorama Doorway. 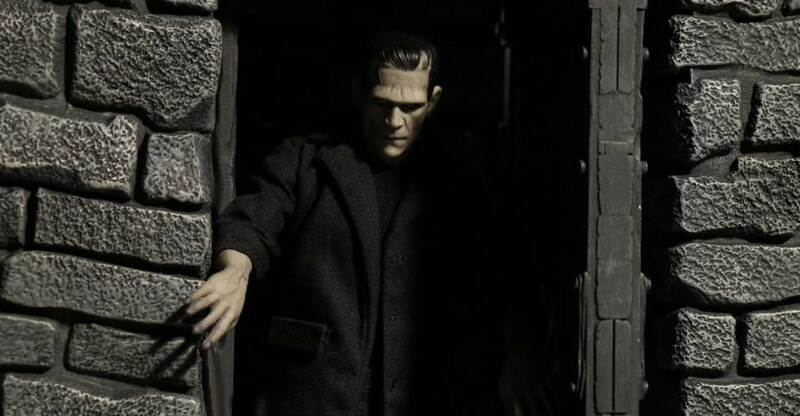 Fans who have already purchased one of the Franklenstein’s Monster figures will also be able to order the Doorway Diorama by itself. The doorway stands at 11.5″ tall and 8″ wide. It includes the wall and door, a floor base, trunk and a cardboard backdrop for behind the door. The door itself opens and closes. These are scheduled to ship out between February and March 2017. 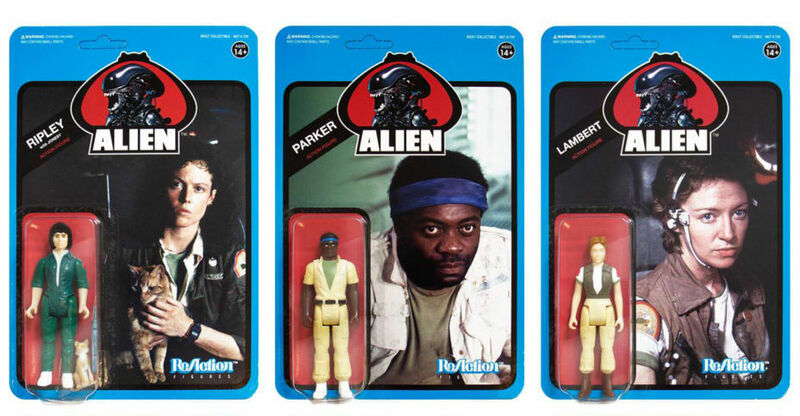 The combo pack with the figure and doorway is priced at $160. The doorway by itself is priced at $105. 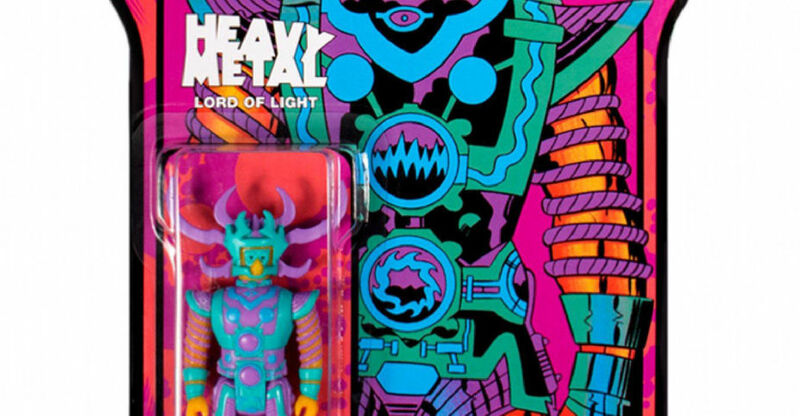 Read on for photos, pre-order links and much more info.